One of the things I love most in life, apart from travelling, is watching movies at the cinema. 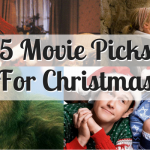 When I was young, I vividly remember going on a Saturday with my mother to watch a marathon of movies. I just cannot tell you how much I loved that! We were crazy, I know, but we would actually watch 3 movies one after the other which for us, was the best time ever! It is such a fond memory for me. 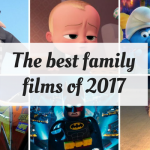 Since then, and although it’s more complicated with kids, I am always excited to watch any newly released movies. 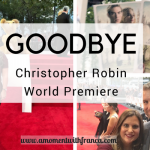 Now, as a blogger, I sometimes get the amazing opportunity of attending multimedia screenings of upcoming movies as well as red carpet premieres of movies too! I feel incredibly lucky to be able to have a job with these kinds of opportunities! Sorry for the blurry photo. It was very dark inside the cinema! 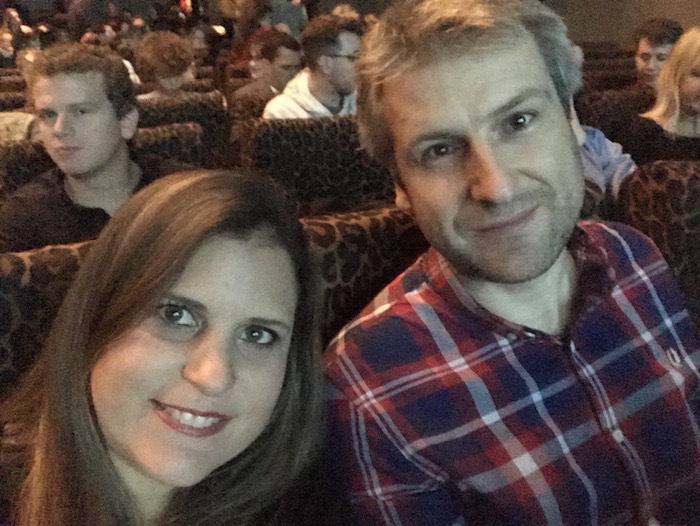 On this occasion, we were invited to attend a multimedia screening of the movie Wonder at the Odeon Leicester Square in Central London. We were also invited to a special preview of the movie which included a Q&A with the cast. However, I was unable to attend because I was in Peru at the time. I felt very sad to miss such a one-off opportunity! 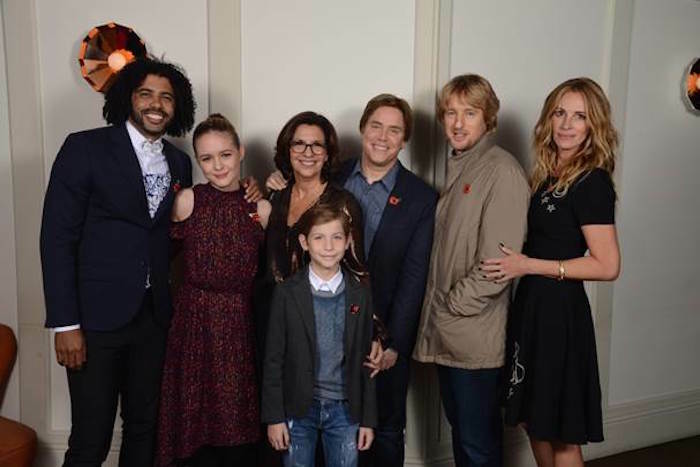 How many times do you get the chance to meet an Academy Award winner like Julia Roberts or an Oscar nominee like Owen Wilson? Not many times, right? 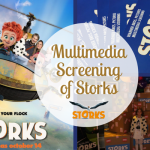 So yes, I felt super sad to have missed that but hey, I got the invitation to the multimedia screening which took place after we got back so I was very excited to go and see the movie with Nick. This is how I ended after watching this movie: Big Red Eyes! I thought that this movie would be good, having such a fantastic cast, but I never thought it would touch me in the way it did. I am not going to lie, I think I cried like Mary Magdalene for most of the movie! It was so emotional but at the same time, there were some very funny parts which gave a welcome balance to the movie. 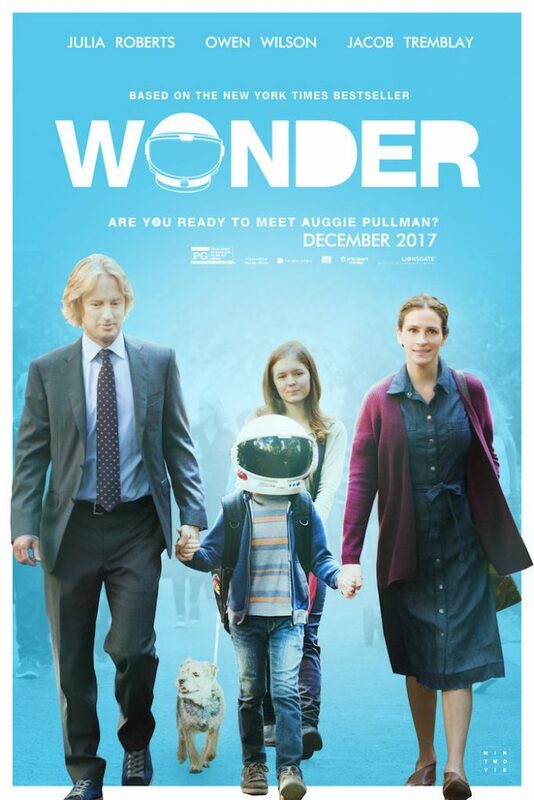 If you have not heard of this movie or are wondering what I am talking about, Wonder (based on R.J Palacio’s New York Times bestseller) tells the story of August Pullman. Born with facial differences that, up until now, have prevented him from going to a mainstream school, Auggie becomes the most unlikely of heroes when he enters the local fifth grade. As his family, his new classmates, and the larger community all struggle to find their compassion and acceptance, Auggie’s extraordinary journey will unite them all and prove you can’t blend in when you were born to stand out. 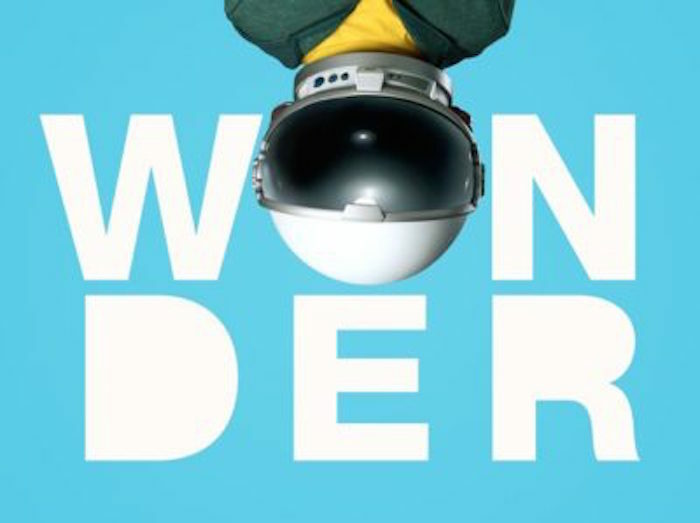 WONDER is directed by Stephen Chbosky (The Perks of Being a Wallflower) from a screenplay by Chbosky, Steven Conrad (The Secret Life of Walter Mitty) and Jack Thorne (‘This is England ’90’). The film also stars Mandy Patinkin (Homeland) and Izabela Vidovic (Homefront). I absolutely loved this movie! It is so emotional and at the same time very funny too. It is also very easy to follow. The way the story of some of the different characters was shown separately was a really clever way to explain that there is always another side of the story. I thought every single member of the cast was superb. I really liked the story and especially its message. 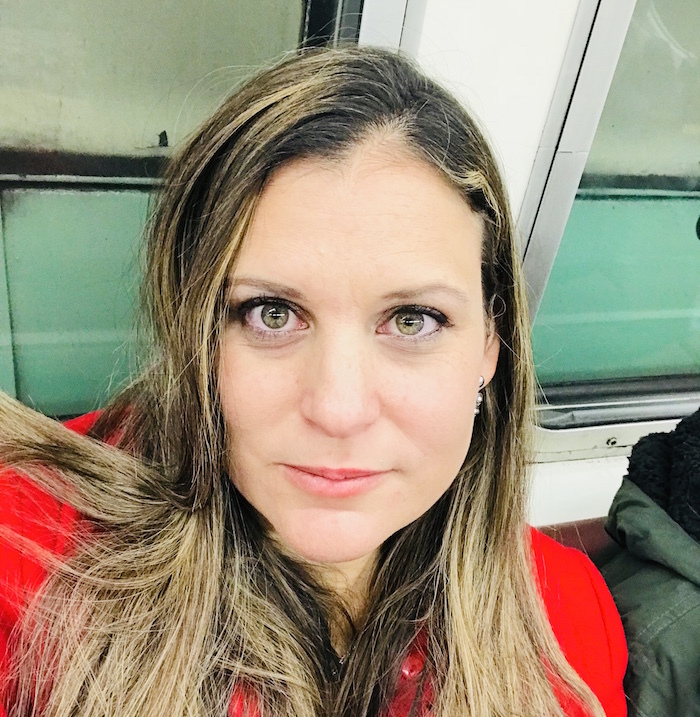 It is so important to make young kids understand the importance of kindness and the impact of bullying not just at school but at every time of their lives. I would like to take my 7 year old daughter to watch it. I also think that this message is not just meant for kids but for everyone because there are adults that still behave like kids so this is a good reminder of why we should choose kindness first. It’s a very good movie and I highly recommend it to everyone. 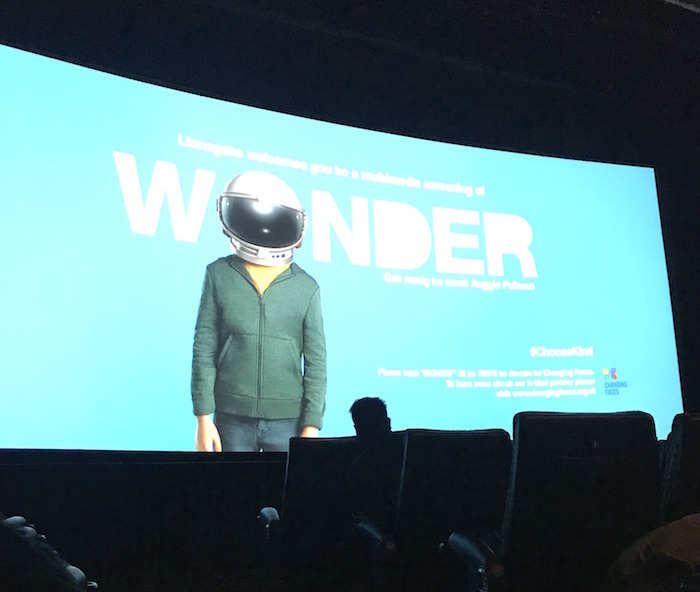 Wonder has been in cinemas since 1st December so if you have had the chance to watch it, you were maybe surprised by it like me, because this movie is amazing. If you have not seen it yet, PLEASE go and see it and take your kids with you. You will all love it! 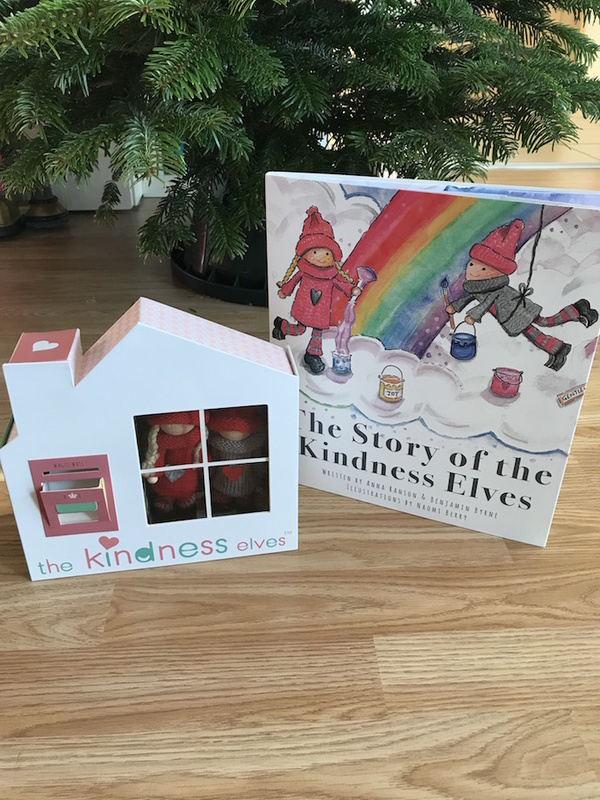 The story of the Kindness Elves Book (£11.99) – This beautiful hardback book tells the sweet story of where the Kindness Elves live, who they are and what they do all day. It explains how they first came to meet children and work together on acts of kindness as a team. 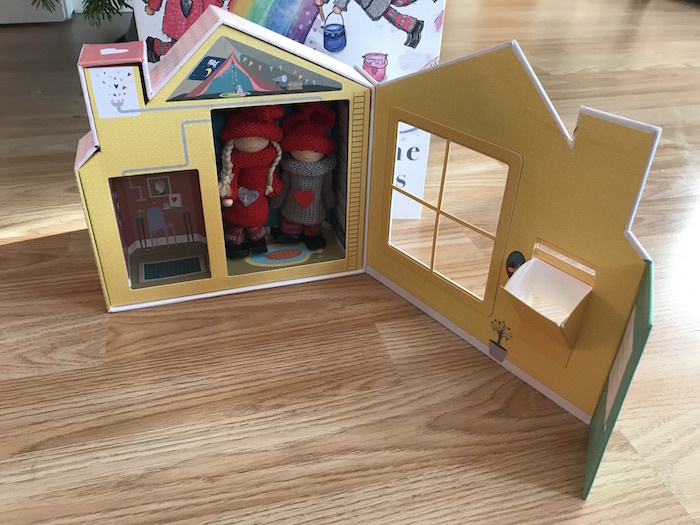 The Kindness Elves Set (£19.99) – beautifully crafted with a fully decorated interior and a working mailbox for sending and receiving Elf Mail! What is The Kindness Elves Tradition? Start a new family tradition this Christmas with the Kindness Elves! 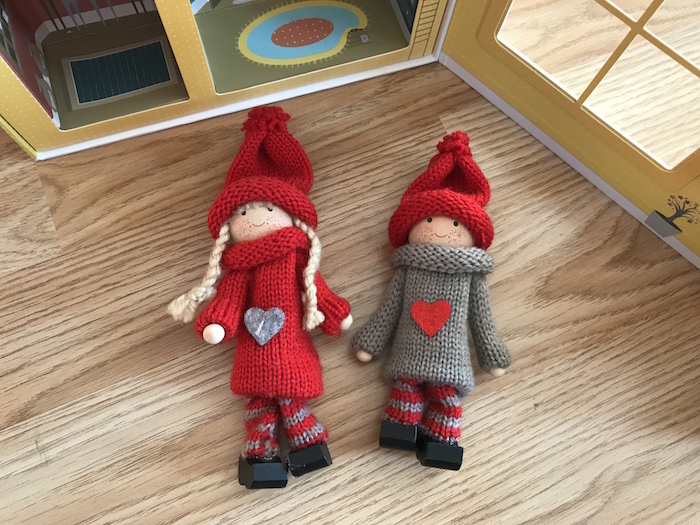 Designed by Anna Ranson, a teacher and Mum of 4 from London, as a tool for teaching kids about the importance of showing kindness and empathy to others. 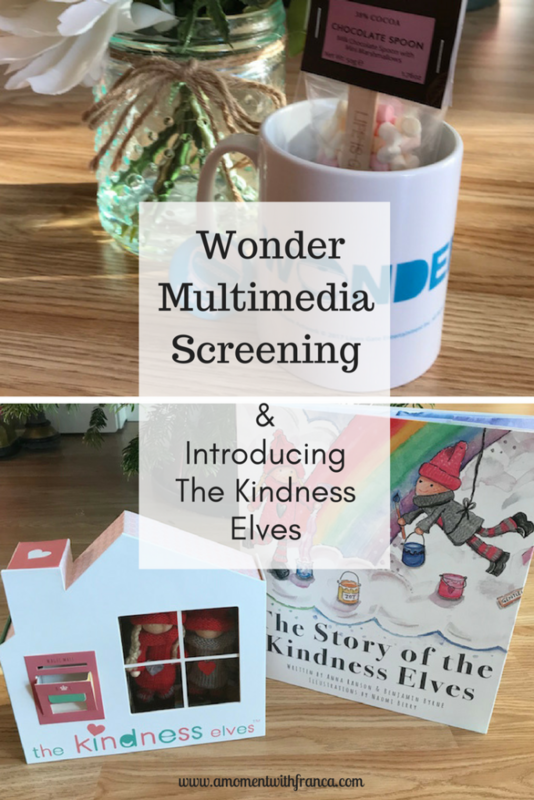 In a world where empathy and love are needed more than ever, the Kindness Elves are the perfect tool for teaching the magic of kindness with kids! The Kindness Elves arrive at your home in December and leave little notes each morning suggesting acts of kindness to do together. The children eagerly participate in a range of activities from something as simple as smiling at everyone they see that day to baking cookies for elderly neighbours and inviting a lonely child to join their game at school. 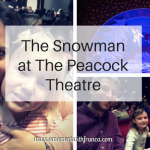 The tradition has become a sensation worldwide in both homes and classrooms with so many people reporting the positive impact it is having on children in their care. The Kindness Elves hope to make the world a kinder place, one child at a time! Step 2: The children are excited to find the Kindness Elves’s latest suggestion and actively want to get involved! 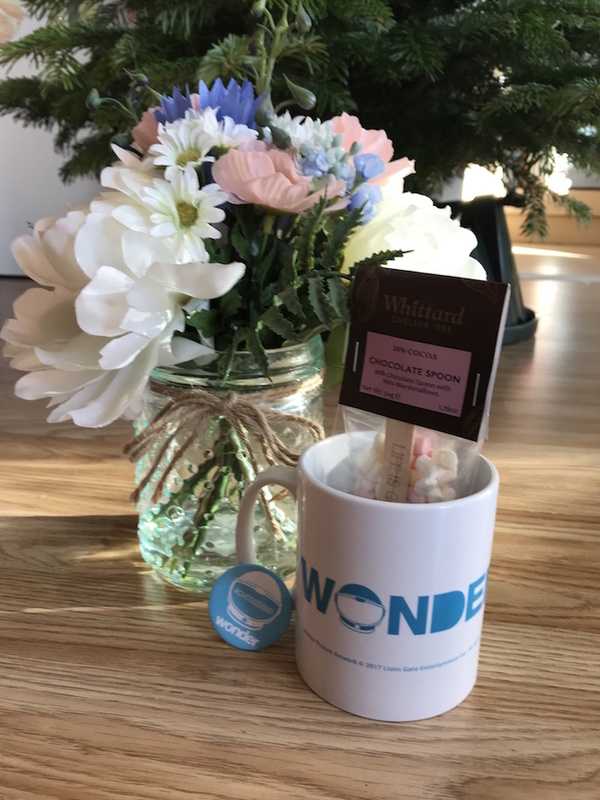 Of course, kindness is not just for Christmas and the Kindness Elves will visit at various points throughout the year! They can even stay year-around if they are much loved. Kindness and building others up through positive language and thoughtful deeds is an incredibly powerful thing! 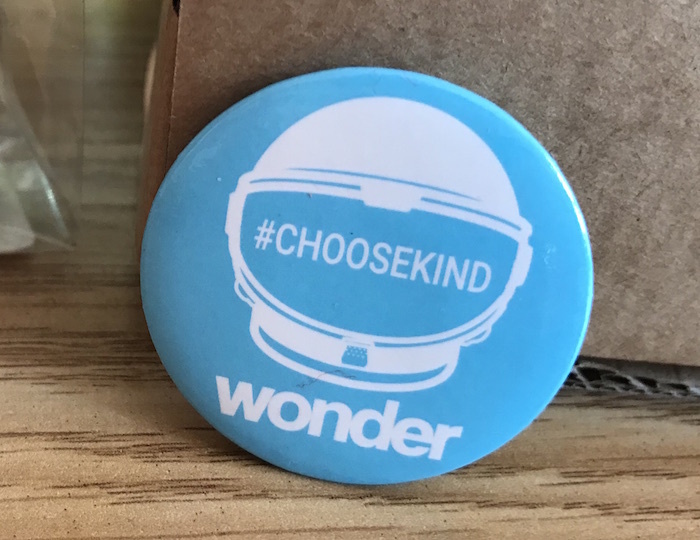 Have you watched the movie Wonder? If so, what are your thoughts about it? If not, are you planning to watch it? 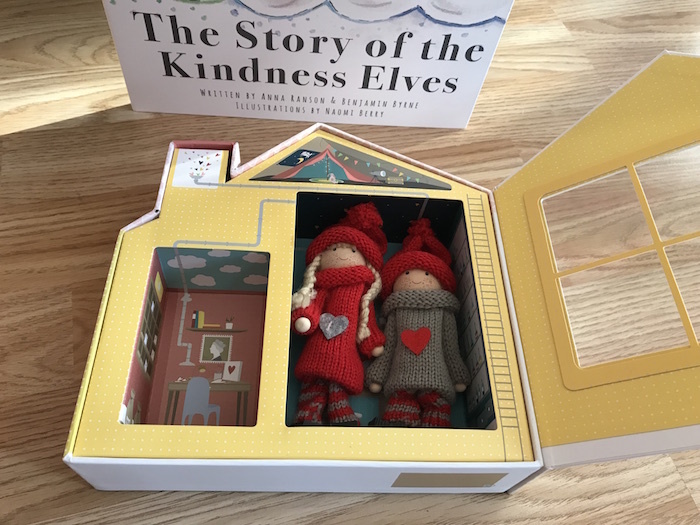 What do you think of The Kindness Elves? Will you try them at home with your kids? 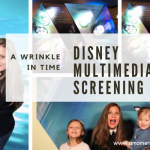 *Disclosure: We were invited to attend this multimedia screening and were given this cute bundle for the purpose of this blog post. However, all thoughts and opinions are my own. I’ve beats great things about this film but sadly don’t often get to be cinema much due to lack of baby sitters. I usually wait until the are released on sky. It defo my sort of film though. Looks so heart wrenching and thought provoking. I absolutely love the kindness elves idea too I’m forever promoting kindness to George.